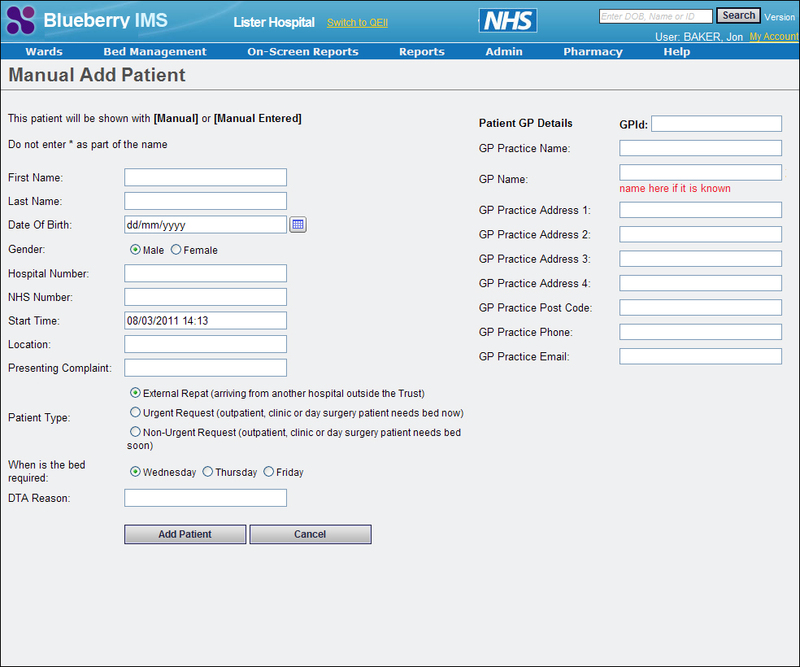 The Blueberry In-patient Management System (BIMS) is a customisable Web-based application to help ward staff manage patient traffic and bed allocation within a hospital. BIMS makes the daily process of patient and bed management easier, improves staff efficiency by saving time and helps management meet hospital performance targets. 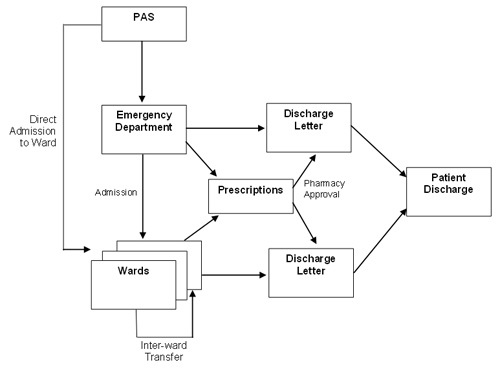 An efficient way of monitoring and managing patient flow through the hospital. Bed occupancy status across the whole hospital, including real time status reports which assist in meeting the Trust’s performance targets. Full integration with other systems within the Trust, so reducing the need for duplicate data entry. “Now that the patient management system has been operational for some time at the Lister and QEII hospitals, the benefits are really starting to emerge. In fact, the staff who originally resisted the system now threaten death if it goes offline!"